About two hours ago the Lindens posted: Town Hall Event with Linden Lab CEO Ebbe Altberg – Sept 13. The live in-world location has not yet been decided on. Closer to the event they will make a location announcement. Posted in General News, Second Life. Tagged Ebbe Altberg. Posted in Changes, General News, Second Life. Tagged Ebbe Altberg. If you missed the meeting, this video is up now. Drax will have one up Monday, at least he says. Drax did stream it via the YouTube Game channel. There is a sound issue early on. It gets fixed about 11 or 12 minutes in. Posted in General News, Second Life. Tagged Ebbe Altberg, SL Meet Ups. 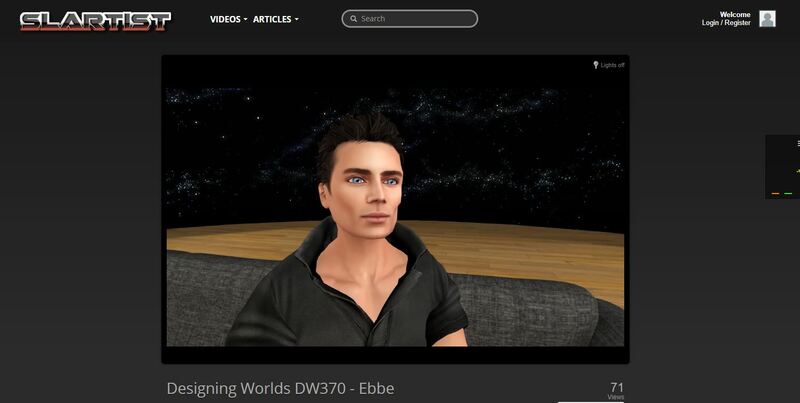 There is a video of Ebbe at the Virtual Worlds Best Practices in Education conference. Daniel Voyager posted it and I picked it up from his site. There is about 4 minutes and 20 seconds of a test pattern at the beginning. I’ve started the video 4:20 in. So, you only have a couple of seconds of it. If leave the display of the video on mid-size display you see the live chat recorded scroll in the window to the right. Different links will display the chat differently. I thought this was the better one. 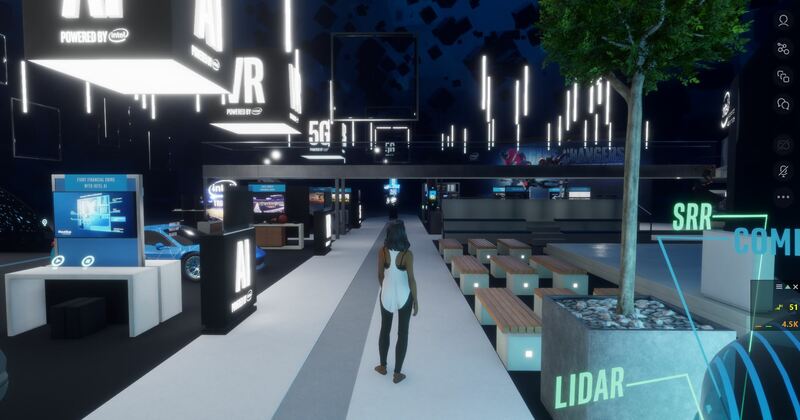 Posted in Education, General News, SANSAR, Second Life. Tagged Ebbe Altberg. I wanted to sit in on this week’s Third-Party Developers’ meeting. I wanted some footage of the meeting to use as an opening for my summary of the meeting. I was late. Seems to be a pattern. But, I was planning to use Pantera Północy’s video of the meeting. It comes out Saturday morning. I was surprised to find Ebbe Altberg talking! Whoa! So, I brought up OBS and recorded the rest of the meeting. The first 15 minutes are missing. Those minutes are in Pantera’s Video, which came out before I got finished. I’ve been having audio problems with the SL recordings. I got some of that cleaned up. I still had problems but the audio is intelligible and better. I thought about indexing the video. I usually do. But, Thursday is an RL busy day and I already have a work-related video rendering in the background. My completer is WAY sluggish and all 4 cores are pegged at 100% heating up to 57. This one of the few times I hear the fans pick up speed. So, I’ll do the index later when I don’t have to deal with pauses. The video is jerky in places. I was recording and had the rendering paused. But, I was still seeing a hit in the viewer. My i5-6600 did pretty well considering the load on the system. See the thread in the SL Forum, Ebbe Altberg talking at the Third-Party Dev Meeting. Posted in General News, Second Life, SL Speculation, SLV2, 3, 4, 5, & 6 Series, Viewers. Tagged Ebbe Altberg. Posted in Interview. Tagged Ebbe Altberg. Inara has a good article covering a meet up in Sansar where Ebbe Altberg spoke. See: SANSAR PRODUCT MEETING 2017 WEEK #49 – WITH EBBE ALTBERG. Worth a read. Lots of new information. Posted in SANSAR. Tagged Ebbe Altberg, SANSAR, Sansar Meetings.